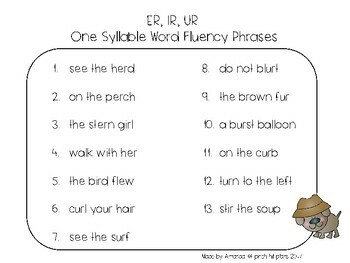 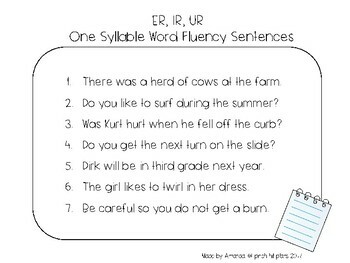 Are you looking for ways to practice and reinforce the tricky ER, IR, and UR syllables? 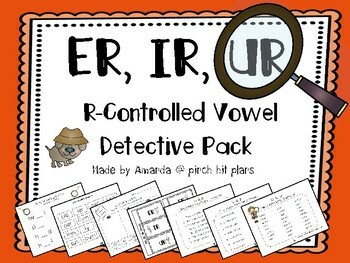 It is time to become an ER, IR, UR Word Detective in this hands on and engaging unit. 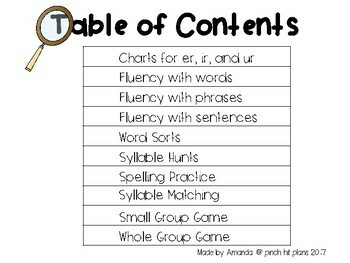 This packet contains individual, small group, and whole group activities.